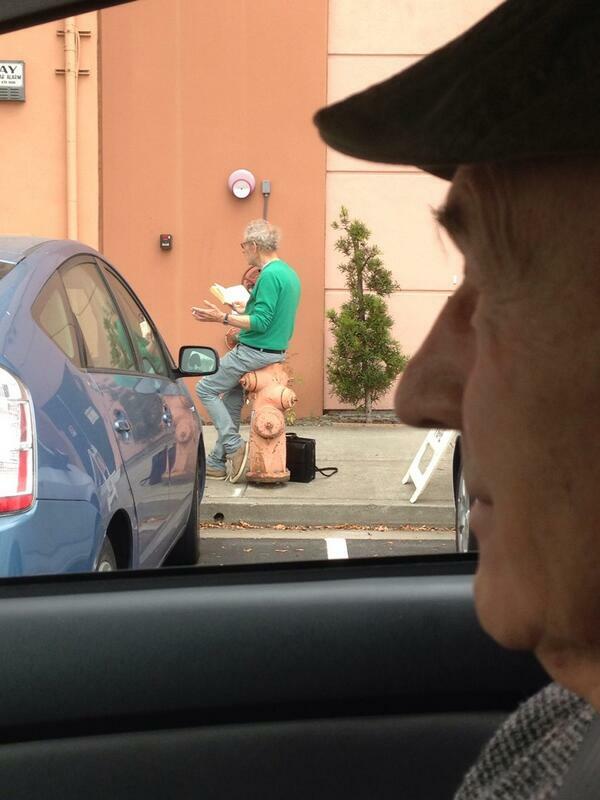 Elderly British bromance is the best kind of bromance. 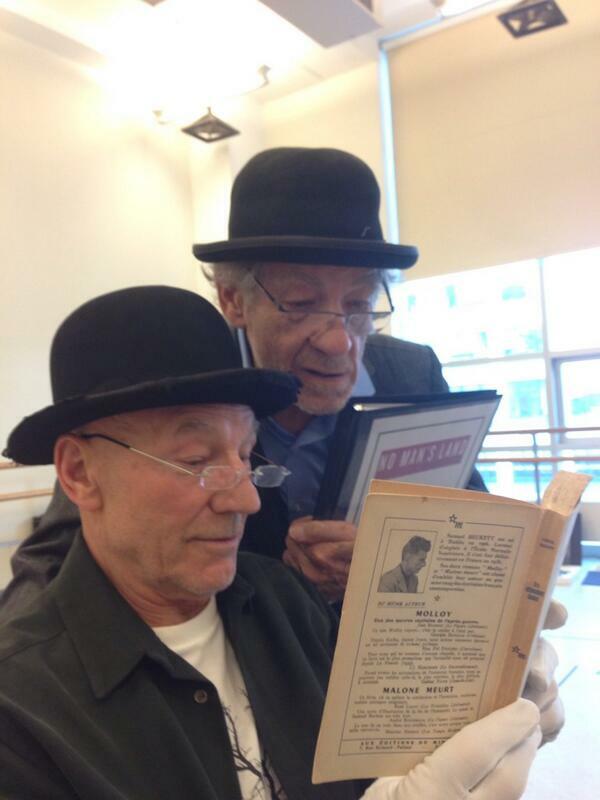 Sir Patrick Stewart and Sir Ian McKellen's friendship is the best friendship in the world. 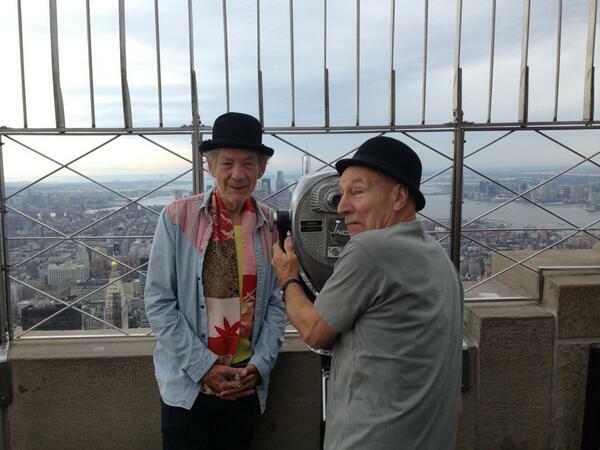 But in real life, they're so close that Sir Patrick asked Sir Ian to officiate his recent wedding. They're currently rehearsing for revivals of No Man's Land and Waiting for Godot, which will open on Broadway in October for a limited 14-week run. They seem to be having lots of fun in the city when they're not rehearsing. 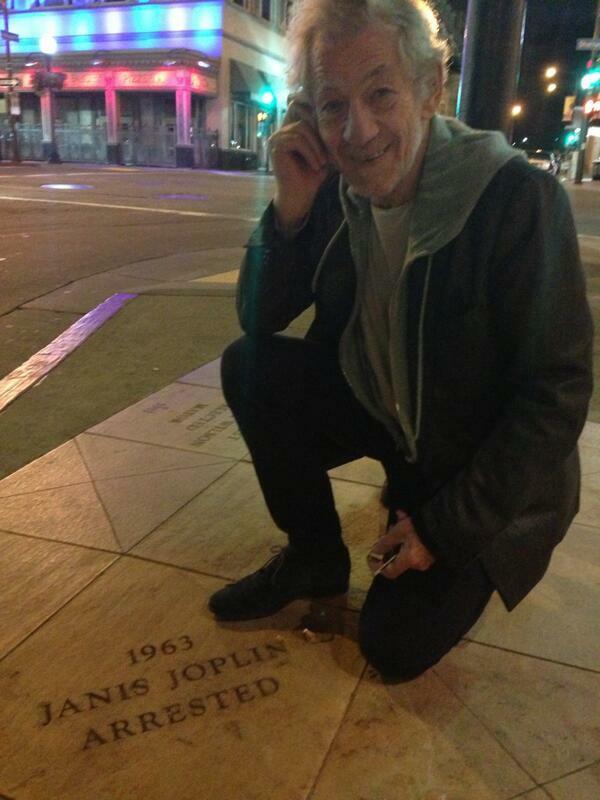 They even hung out with Spock! And even sharing a dressing room (during the 2009 West End revival of Waiting for Godot). They may be international celebrities, but their friendship is surprisingly normal. 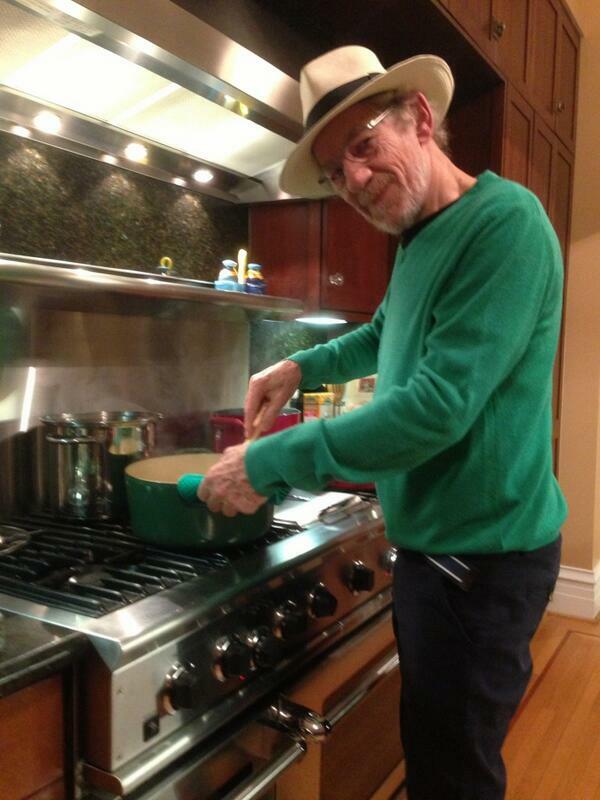 They cook for each other. They take creepshots of each other. 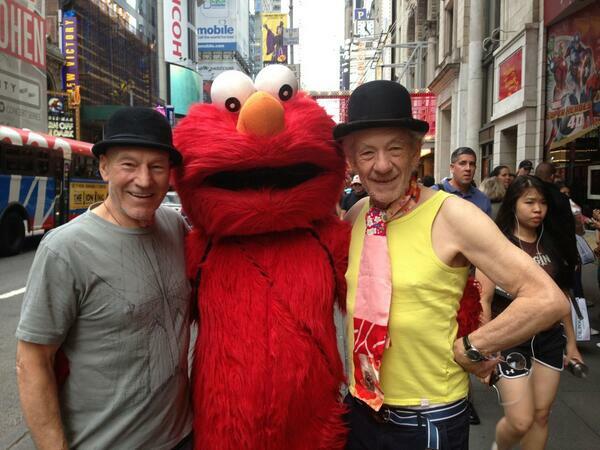 They upload potentially embarrassing photos, like this one of Patrick Stewart during the filming of X-Men 2 in Vancouver in 2002. They say adorable things about their friendship: "We’re so close, we’re the same person really," Sir Ian said of his BFF in one interview. They're not afraid to demonstrate their affection for each other. And they're always happy to see each other. I mean, even their red-carpet photos look like selfies. 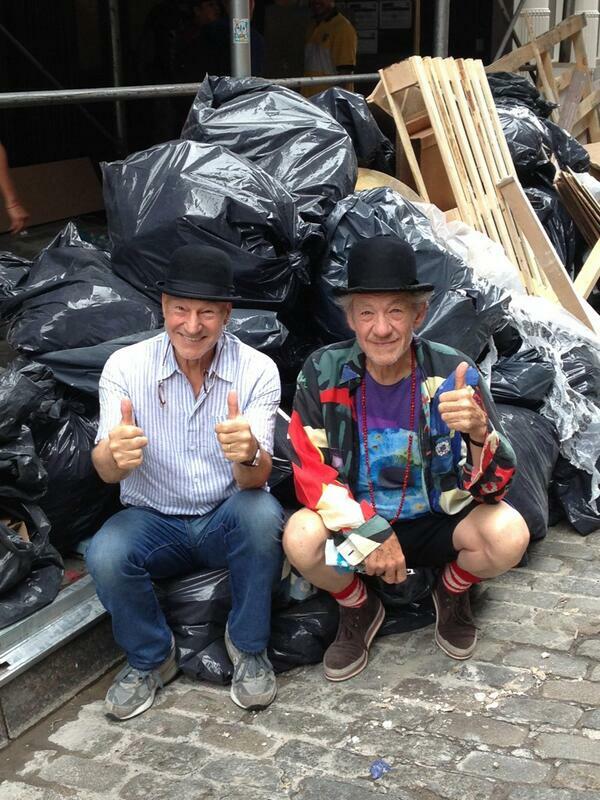 So cheers to you, Sir Ian and Sir Patrick. We should all be so lucky to have such a beautiful friendship.